Structural Maintenance is work that is meant to maintain or replace the structure’s load carrying capacity or to remove a safety hazard. This work is outside the realm of preventative maintenance and usually involves a major renovation. Asphalt pavement that displays severe surface raveling or large sections of alligator cracking (sections of cracking asphalt resembling alligator skin) is in need of structural improvement. 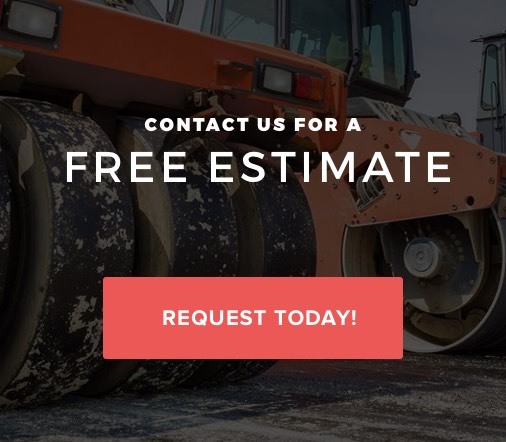 Asphalt resurfacing is the most common structural repair on a parking lot. The timing of the procedure and condition of the surface (base and sub-base asphalt layers should be intact) determines the successfulness. The effectiveness of structural maintenance is also contingent upon routine preventative maintenance performed on the newly overlaid surface. Asphalt Removal & Replacement is required when fine hairline cracks spread and deepen throughout the entire areas of asphalt. This type of damage allows water to enter through cracks and holes deteriorating the surface. In this case, the most cost effective form of repair is to remove and replace the deteriorated area. Concrete pavement that shows severe deterioration or damage commonly requires removal and replacement of the concrete to ensure the durability of the structure. Structures requiring restoration include loading docks, concrete pads or other concrete areas with heavy equipment traffic, parking garage or deck require structural remedies to keep the structure stable. Trench drain or catch basin installation and repairs are structural maintenance services to manage stormwater flow. Some concrete parking areas are in need of an epoxy coated overlay to resurface an existing floor.